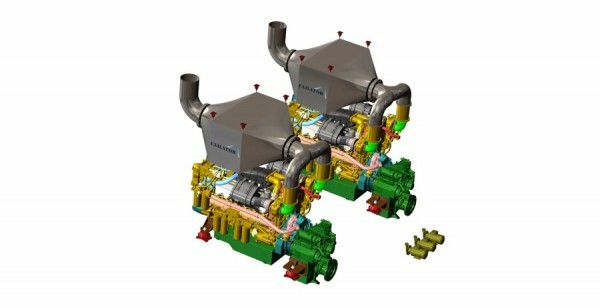 Burgess Marine and Global Services have announced a partnership with exhaust purification specialist Exilator which will bring Exilator’s exhaust filtration technology to the superyacht industry. 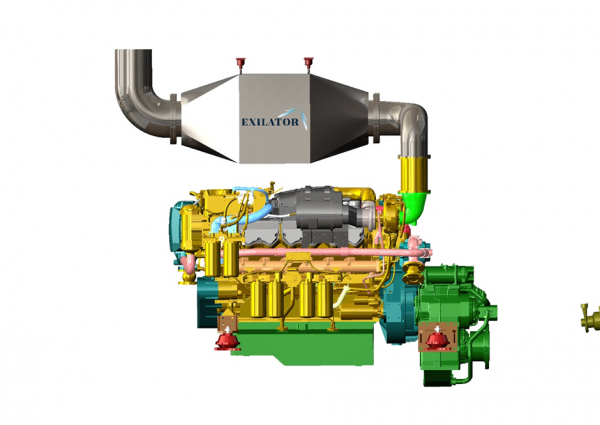 The key product from Exilator is the ExiLencer system, which can be designed to fit any available space and which passively reduces soot output, noise and harmful NOx emissions. 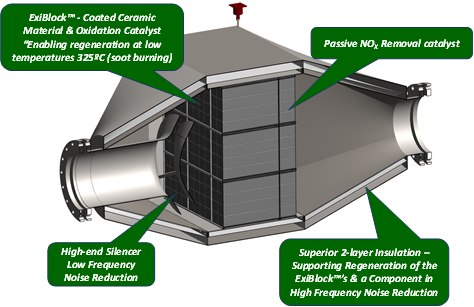 Using a patented NASA technology to ensure a low operating temperature passive filter means the ExiLencer system does not use extra fuel to run exhaust gas heaters or burners to regenerate the filter. The filter can also be used to replace an existing dry silencer without loss of noise attenuation.